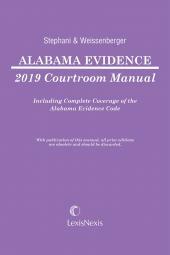 Combines comprehensive coverage of Texas Evidence Law, including the latest decisions addressing specific interest areas, with successful trial techniques. Chief Justice Phillip Hardberger is Justice of the Fourth Court of Appeals of the State of Texas. 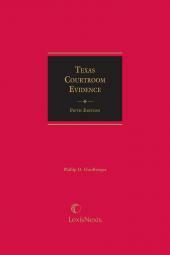 He has been engaged in litigation practice in San Antonio for the past 26 years in both state and federal courts. 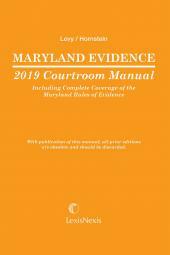 He is state board certified in personal injury, and also frequently has tried cases in general civil litigation, eminent domain, and criminal law. Judge Hardberger is the current president of the American Inns of Court in Bexar County, the past president of the San Antonio Trial Lawyers Association, a past director of the San Antonio Bar Association, and a former state director of the Texas Trial Lawyers Association. 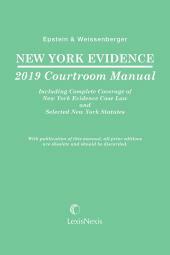 He lectures frequently on evidence to both civil and criminal lawyer groups. 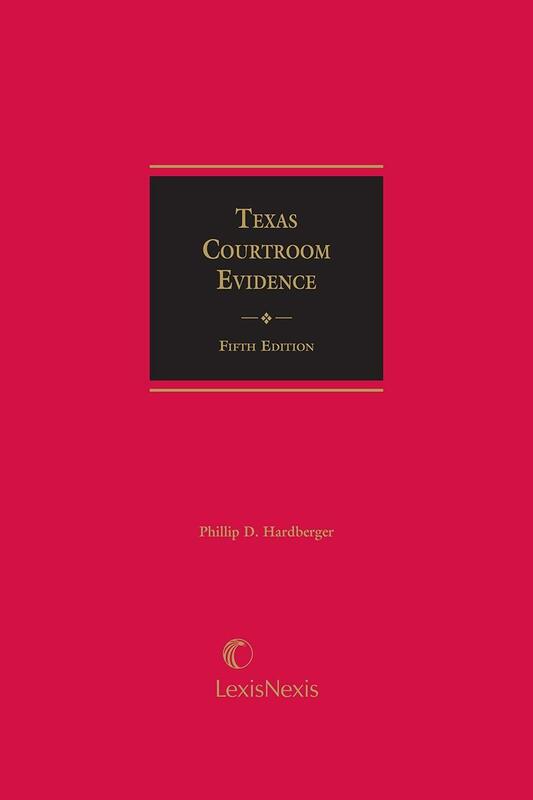 Judge Hardberger graduated from Baylor University in 1955, received his M.S. in journalism from Columbia University in 1960 and his L.L.B. from Georgetown University in 1965. Before beginning active law practice, he served as Executive Secretary for the worldwide Peace Corps.